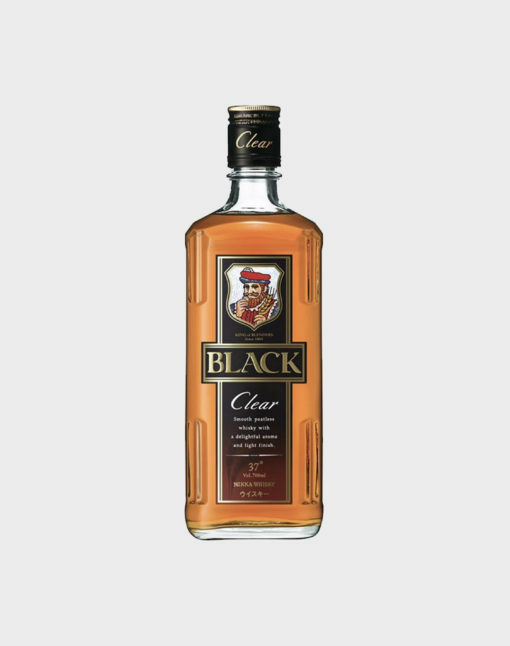 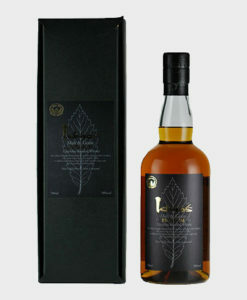 Part of Nikka’s highly popular Black range, the Nikka Black Clear brings together vintages from the Yoichi and Miyagikyo distilleries for a light, drinkable expression. 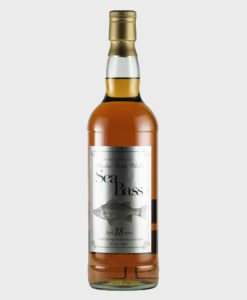 A perfect entry dram for whisky beginners and best enjoyed neat. 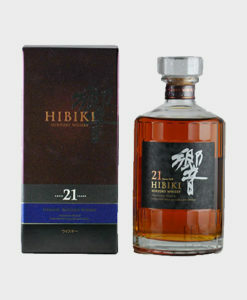 Nikka also promotes its Nikka Black in highballs, for a refreshing cocktail.